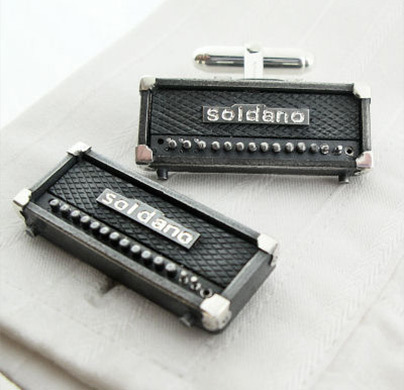 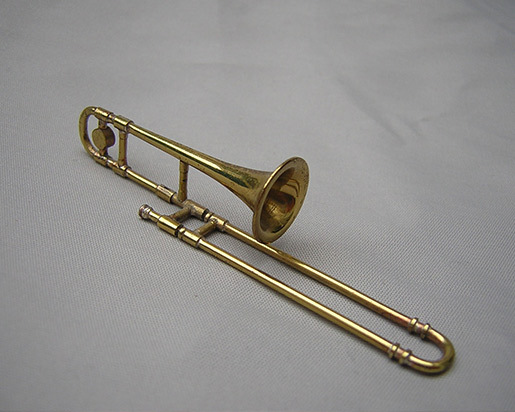 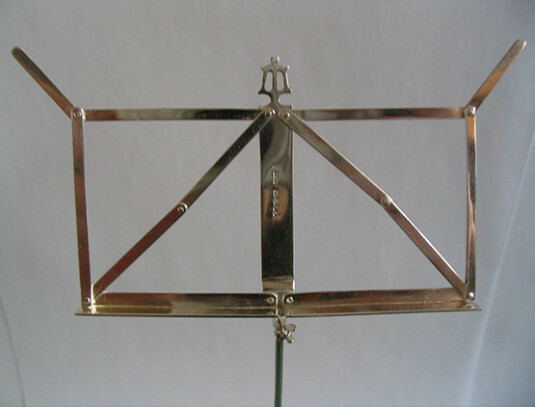 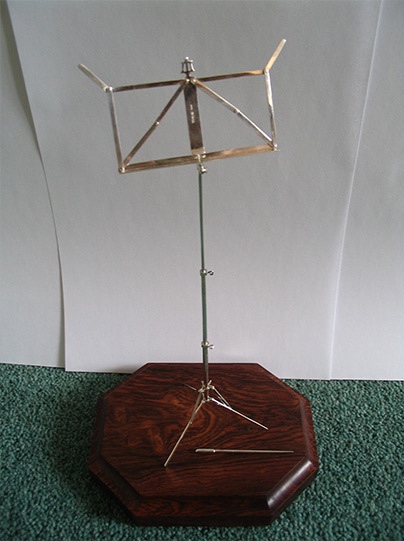 Gerald Gilbert has made many models of musical instruments, usually in precious metals. 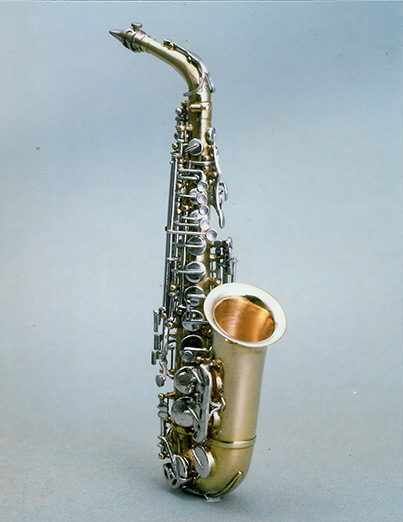 The saxophone model was made in 18ct gold, with fully functioning keys. 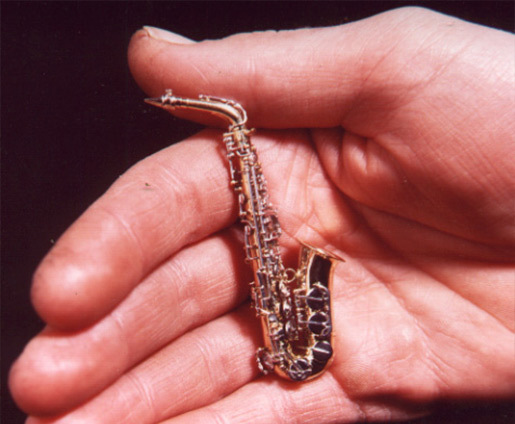 This is now on display at A World in Miniature museum, near Carlisle, UK and was originally featured in the Sunday Observer magazine. 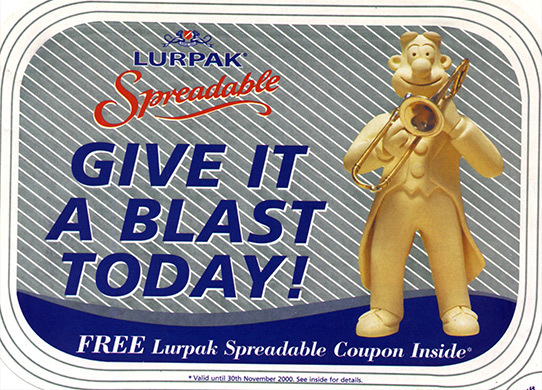 The brass trombone is a familiar sight, belonging to ‘Douglas’, the Lurpak man.